The Department of Labor (DOL), Wage and Hour Division, recently issued its first set of opinion letters for 2019. One of the letters, FLSA2019-02, addresses whether employee time spent participating in an employer's optional volunteer program is compensable work time under the Fair Labor Standards Act (FLSA). As many employers today offer optional volunteer programs to their employees, this opinion letter is helpful for employers to determine whether employee time spent volunteering with such a program is compensable. 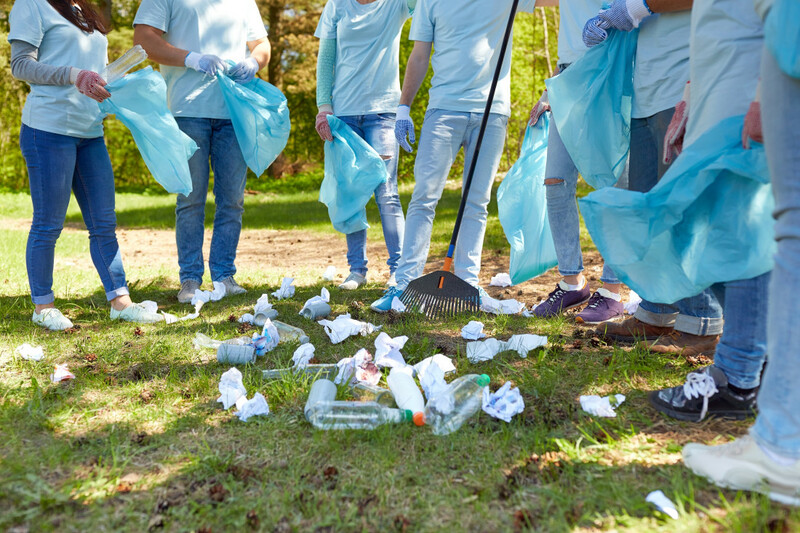 The DOL issued this opinion letter after receiving an employer's request for an opinion on whether employee time spent participating in sponsored volunteer programs is compensable. The employer's volunteer program is completely optional to employees. Additionally, the employer compensates employees for their volunteer hours if the hours are performed during normal work hours or if employees are required to be on work premises during volunteer time. However, the employer does not compensate employees for their volunteer hours when their hours are outside of normal work hours and off work premises. The majority of employee volunteer time is outside work hours and off work premises, and is therefore uncompensated. While volunteering is optional to employees, volunteering is a factor in determining whether an employee receives a bonus at the end of the year. The group of employees that had the greatest community impact receives a monetary award at the end of the year. The supervisor of that group then has discretion to determine how to split the award among the group. Typically, the supervisor awards employees who perform the greatest amount of volunteer hours over the year a larger portion of the monetary award. In order to track these employee volunteer hours, the employer was considering implementing a mobile device application. the employer does not directly control employee volunteer work. They also reasoned that, although volunteer time could factor into whether an employee obtains a bonus, there is no guarantee that employees would obtain a bonus for volunteering. Only one employee group receives a monetary award at the end of the year, and the supervisor of that group has discretion to determine how to split the award among employees. It was further noted that the employer should not unduly pressure its employees to participate in a volunteer program. As to the mobile device application, the DOL found that the employer may use it to track employee volunteer hours as long as the employer does not use the application to direct or control employee volunteer activities. If the employer uses the application to direct employee volunteer activities, then employee time following employer instructions regarding volunteer work is compensable work hours. Many employers offer volunteer programs to their employees. If employers are not paying their employees for participation in these programs, it is important that they ensure that volunteer time is not compensable under the FLSA. This includes ensuring that the programs are fully optional, have no adverse impact on employees who do not participate, that they do not control the work of their employees, and that they do not unduly pressure their employees to participate.